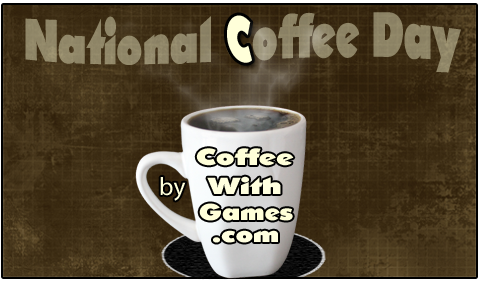 Coffee With Games: PCA: National Coffee Day! Free coffee notification. Forgot again this year, have to add it to my calendar for next..
No coffee besides the usual this morning. Might have to brew a little more in honor of the day. I love coffee days! We don't have a "free coffee" day per se, but we do have a coffee festival which has plenty of samples and such in Sydney... which is quickly growing into one of the finest coffee drinking cities in the world. Possibly the only reason I still stay in this city, actually. Any reason to brew more, right? "Oh, the neighbors might stop by...time to brew some coffee!" "Oh, you meant the neighbors might stop by next year sometime? I'll keep on brewing it fresh every hour until they arrive!" I haven't really checked for any coffee festivals in our area, and haven't heard of any. I do know of a few roasters though, and one in particular gives tours and does coffee samples at the end of each tour. 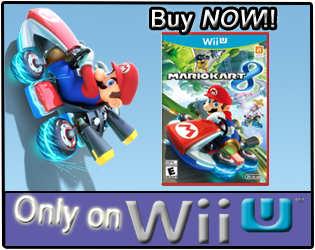 We haven't done it yet, but it is something on our "to do" list. Forget them, coffee is expensive! Bring their own! Missed it myself. Went the next day to Biggby - got a Vermont Maple that I rather liked.